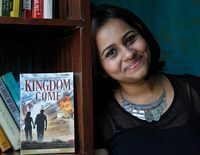 Today I’m sharing the spotlight of Aarti V. Raman’s Kingdom Come, a romantic thriller published by Mira, Harlequin India. You can win this book in the Tornado Giveaway Rafflecopter, the link to which is given below. 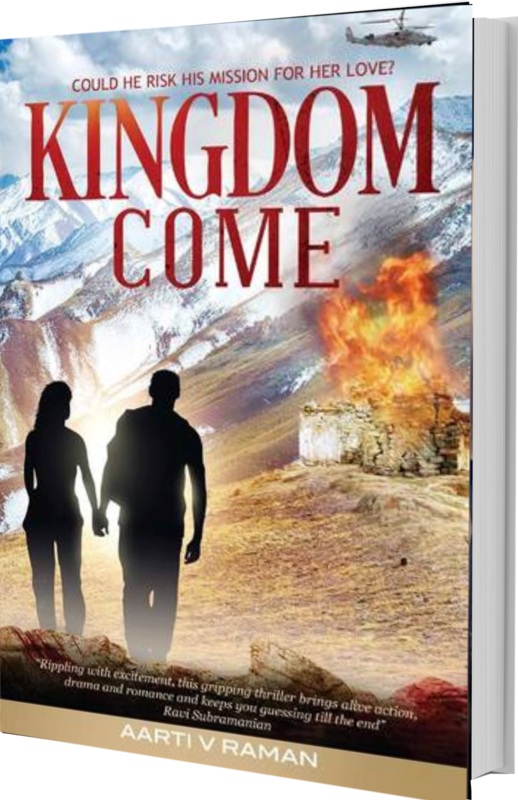 Read my review of this action-packed book at Goodreads.